Do the Draft NICE Guidelines acknowledge chronic Lyme disease? DISCLAIMER: Caudwell LymeCo charity shares public domain information, which it believes to be reliable, in good faith. It should never replace the advice of a qualified physician with a license to practise medicine. If you believe any information on this website to be incorrect, you are invited to contact the charity using the Contact page. 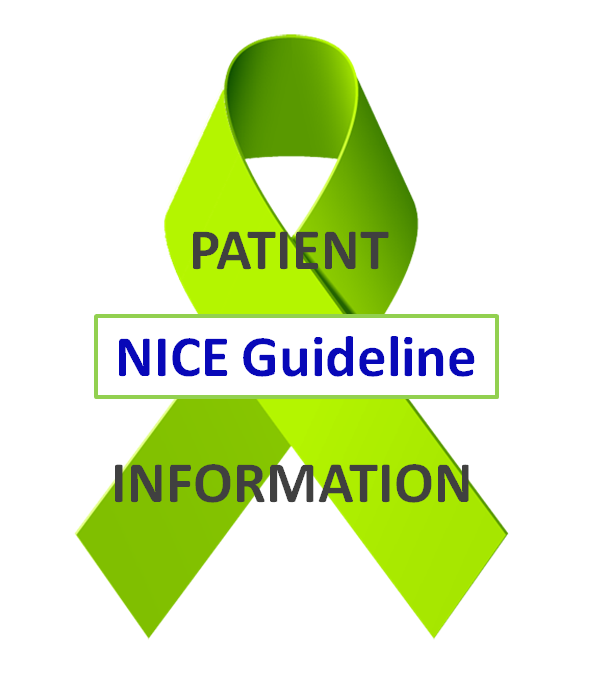 … More Do the Draft NICE Guidelines acknowledge chronic Lyme disease? 5 Comments Do the Draft NICE Guidelines acknowledge chronic Lyme disease? Please note, this survey is now closed. We have received our target 500 responses and we are analysing the results. They will be published in due course. Thank you to everyone who participated in the survey. A MESSAGE FROM JOHN CAUDWELL To all those sufferers who have confirmed diagnosed Lyme disease in the UK, could … More PATIENT SURVEY: What does Lyme disease cost the NHS? 1 Comment PATIENT SURVEY: What does Lyme disease cost the NHS?